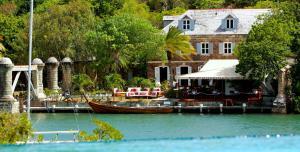 ﻿ Best Price on The Lodge - Antigua in English Harbour + Reviews! The Lodge - Antigua, is located in the grounds of the National Sailing Academy in English Harbor Town and offers a garden, barbecue facilities and a terrace. Free WiFi is available. 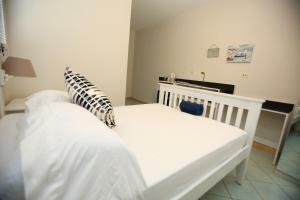 The property features budget rooms with air conditioning, fans and fridges. Air-conditioned apartments with private bathrooms and kitchenettes are also available. Activities that can be enjoyed in the surroundings include dinghy and keelboat sailing, fishing, kayaking and paddle boarding. This property is 11 mi from St. John’s Capital City and 14 mi from V.C. Brid International Airport.